Burial of the billionaire father of Award-winning Nollywood Producer, Lawrence Lurrenzo Onuzulike, Chief Chukwuma Onuzulike (The Orimili 1 of Achalla), have been fixed for 25th, 26th and 27th of April 2018 at Orimili's compound, Udezu Village, Achalla, Awka North Local Gvt, Anambra State. 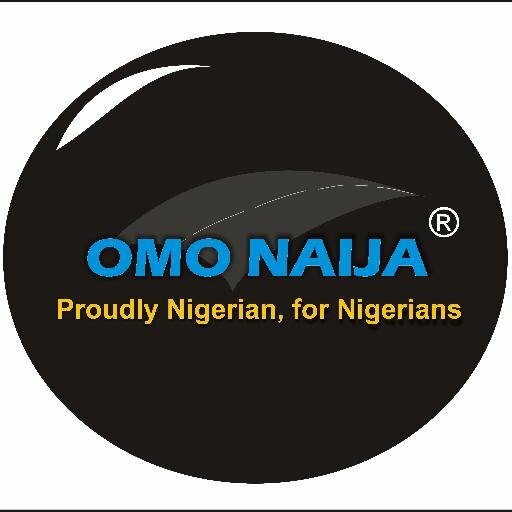 Omonaijablog reported weeks ago that Chief Chukwuma Onuzulike (The Orimili 1 of Achalla) died on the 5th of December 2017 around 9:30 am at New Hope Hospital, Onitsha, Anambra state, after a brief illness. The popular movie producer and actor who confirmed the burial dates to Omonaijablog via a text message said; " You're cordially invited to the burial of my late father Chief Chukwuma Onuzulike (The Orimili 1 of Achalla) on the 25th, 26th and 27th of April 2018. Venue: Orimili's compound, Udezu Village, Achalla, Awka North Local Gvt, Anambra State. Lawrence Lurrenzo Onuzulike. 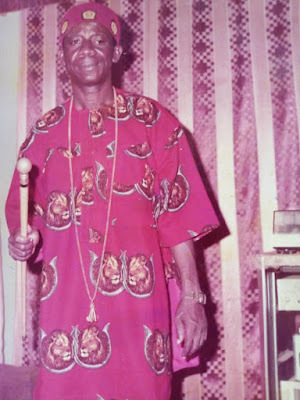 Chief Onuzulike, a patron of the iconic People's Club of Nigeria, whom his praises were sang by the likes of Osadebe, Oliver D'Coque, Morocco, Ozoemene Nsugbe and many other Igbo music legends, was one of the first people who imported Georges and Hollandis wrapper into Nigeria before he ventured into real estate. 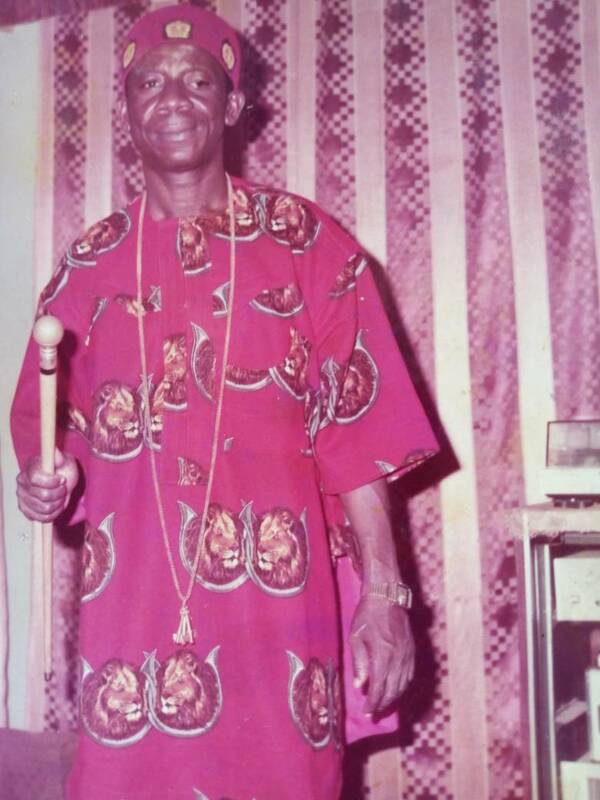 Chief Onuzulike hailed from Achalla, Awka North Local Government, Anambra State, he would be remembered for his generosity and goodwill.